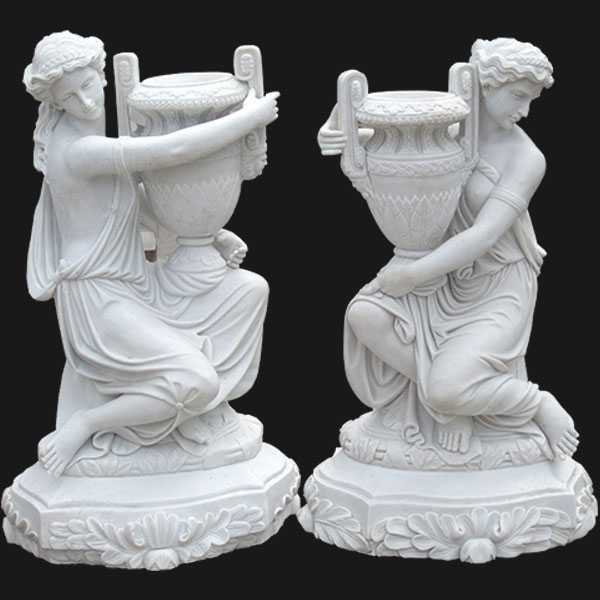 Paired Beauty Lady Holding Planter, often referred to as a flowerpot and vase, is always used as a decoration when planting live plants or small trees. 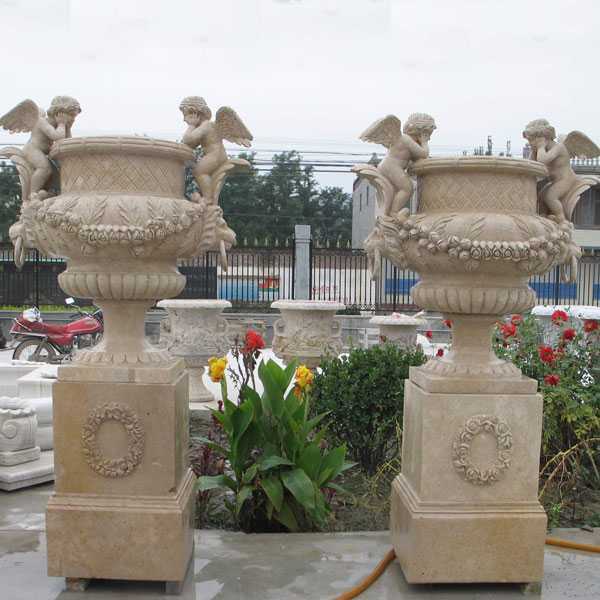 Marble flower pots or other types of stone flower pots make this decoration more enhanced and attractive. Stone growers are very durable and can withstand a variety of weather conditions and will last for hundreds of years. 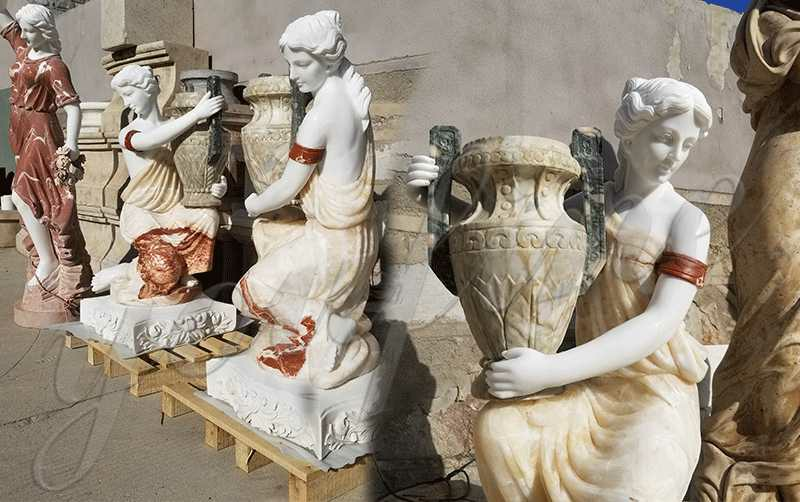 Each marble Paired Beauty Lady Holding Planter has been carefully designed and crafted by our professional sculptors. 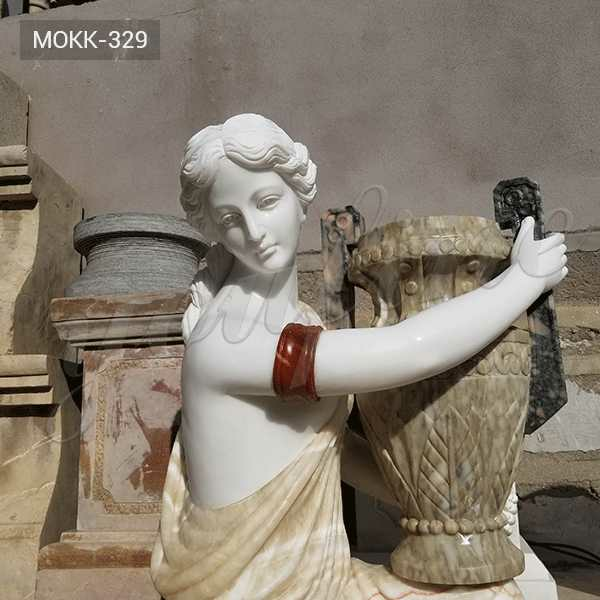 The value of the marble flowerpot will be preserved due to its natural properties, durability and artistry. 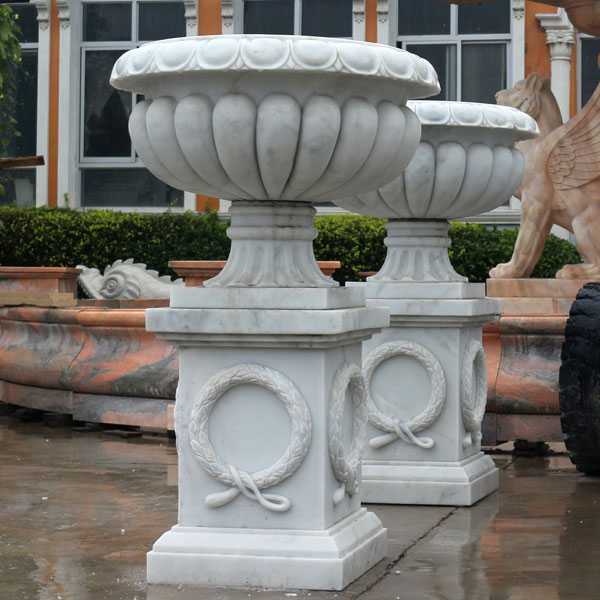 Marble flower pots have a variety of shapes-rectangular, square, round and oval. 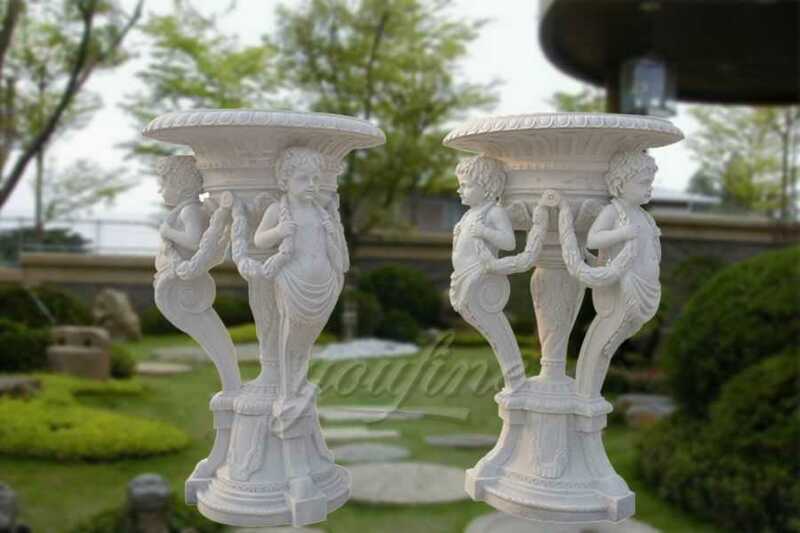 Marble flower pots can be used indoors or outdoors and will be demonstrated in an impressive way. 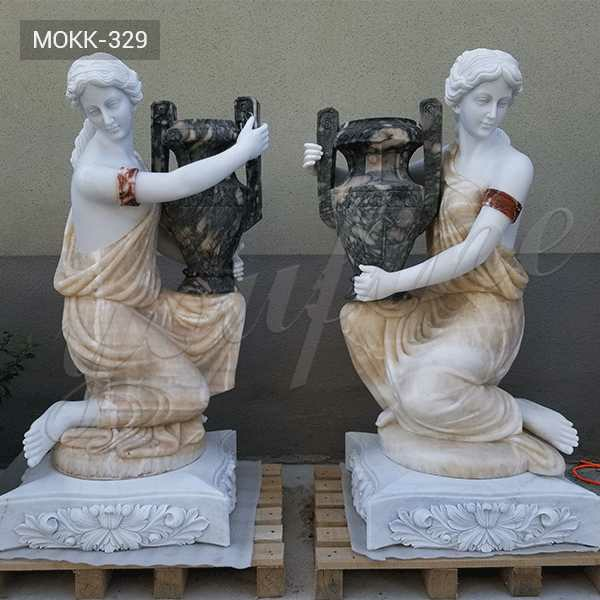 This Paired Beauty Lady Holding Planter is wonderfully decorated for your garden and yard square, which is engraved with 100% natural materials, granite, sandstone, limestone are also available. All are hand-carved, highly polished surfaces. 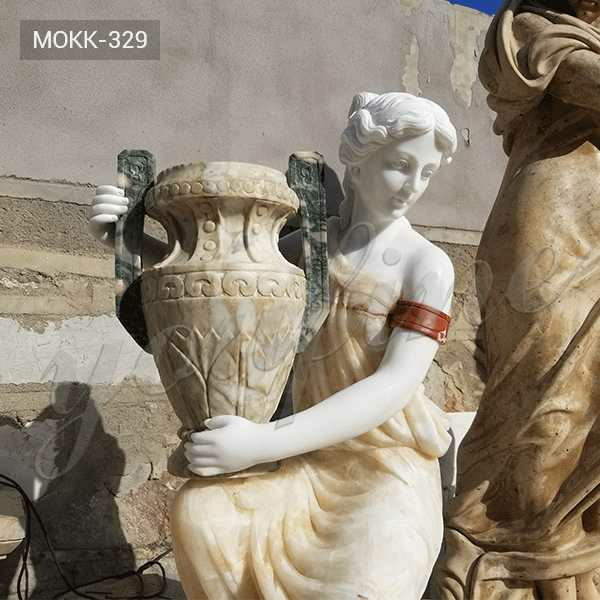 Customized design and size of your art sculpture in the marble garden. 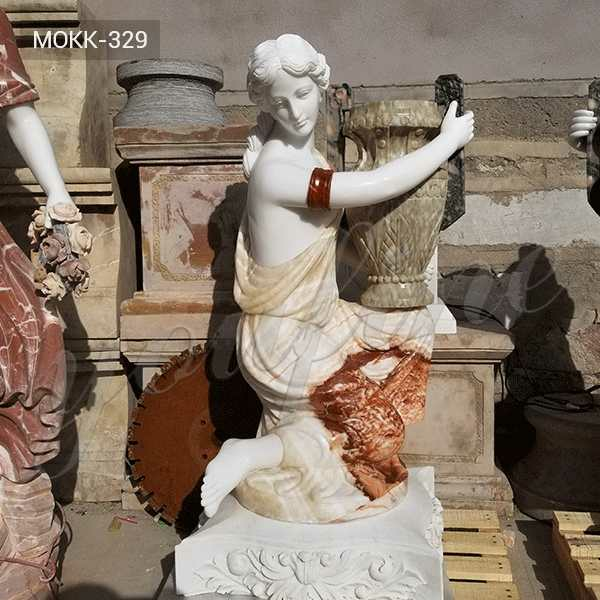 With more than hundreds of years of experience combining stone carvings and sculptures, all the products on display on this website bring you the finest stone art. Here are some magnified pictures of stone carving sculptures, showing the details of the sculptor’s craft. 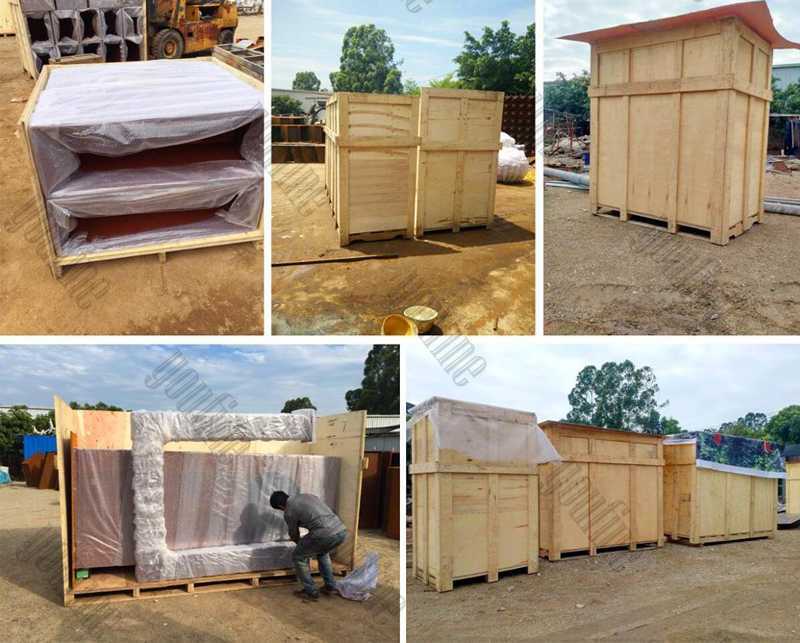 The sculptor’s carving skills have a direct impact on the overall quality of many carved stone products, including statues and figurines, fireplaces and door rings, Roman columns, garden pavilions, fountains and other architectural stones. 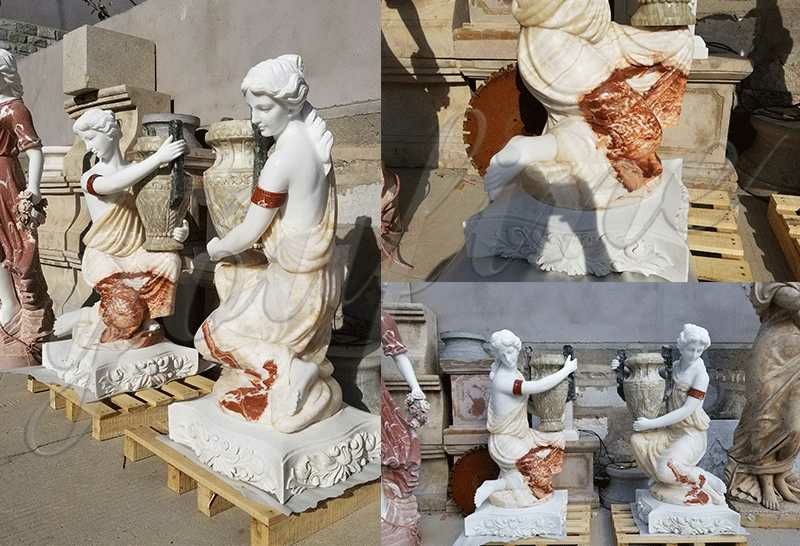 So if you want to decor your garden with marble fountain,marble gazebo,marble column,marble figure or Paired Beauty Lady Holding Planter etc. Please contact with us right now !